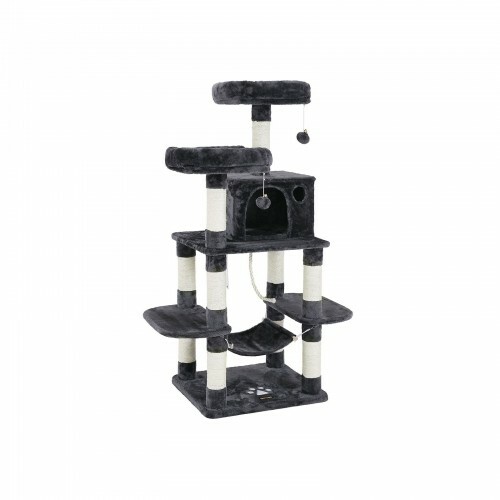 NAPPING - Thanks to the cozy condos, your cats can finally have their own beds and make peace with each other. 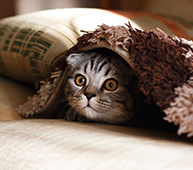 Other than all those fun, your pets' safety will also be taken care of. 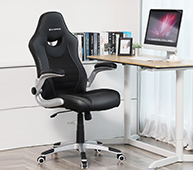 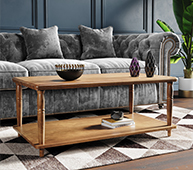 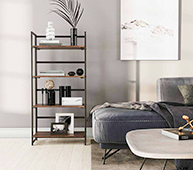 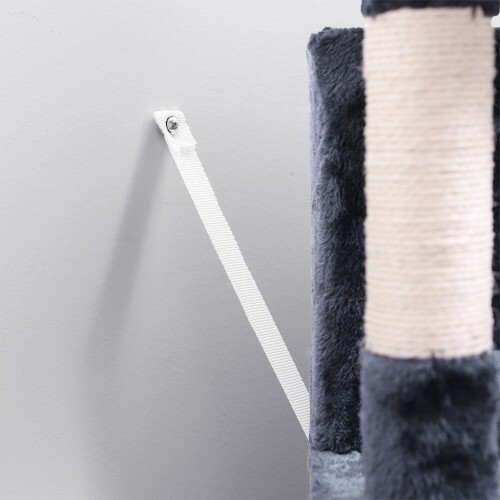 The bottom is strengthened with 2-tier battens to enhance stability; anti-toppling fittings are also included so you can secure it to the wall. 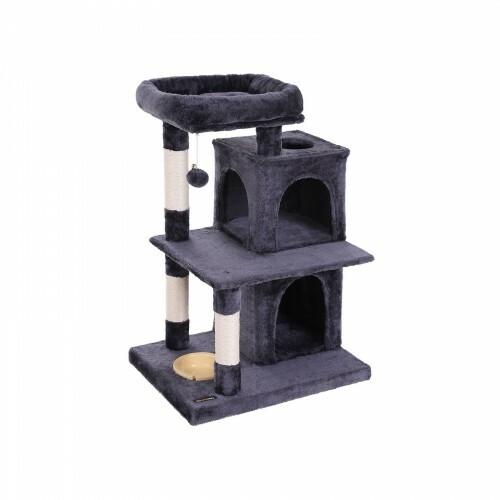 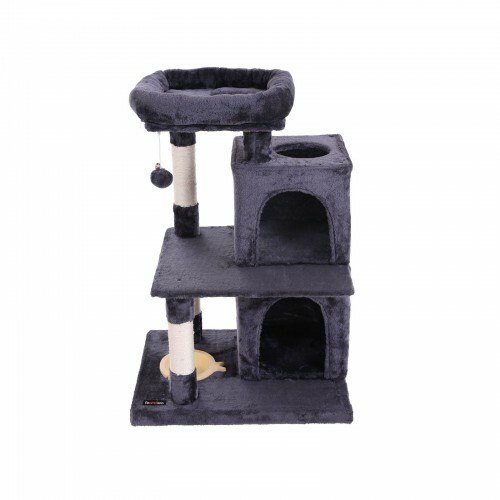 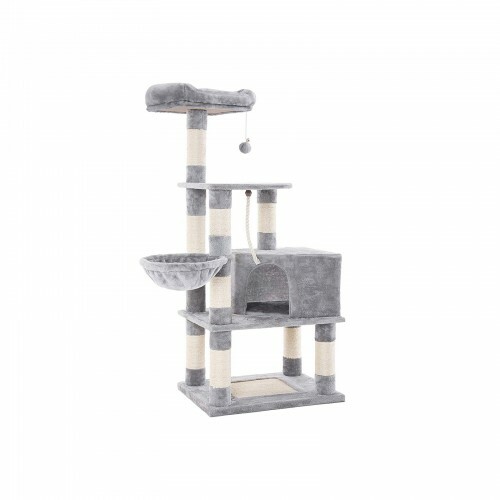 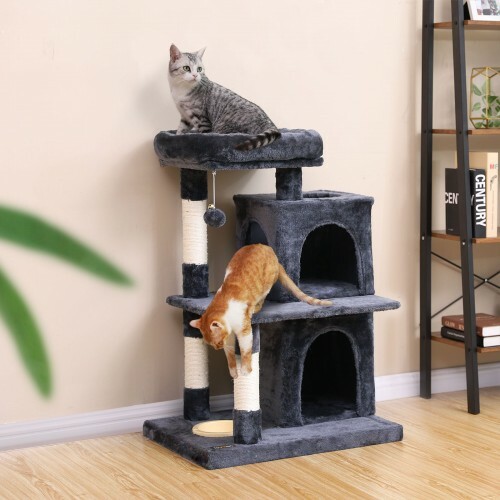 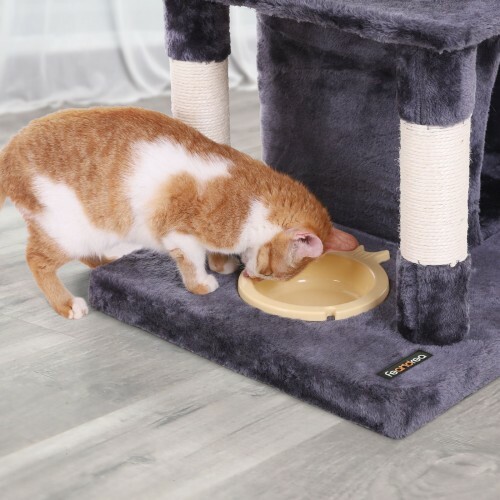 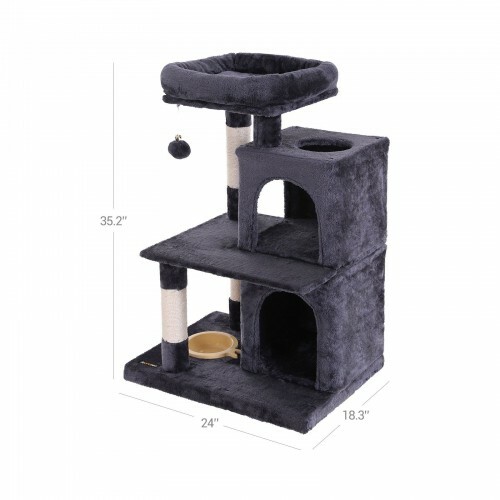 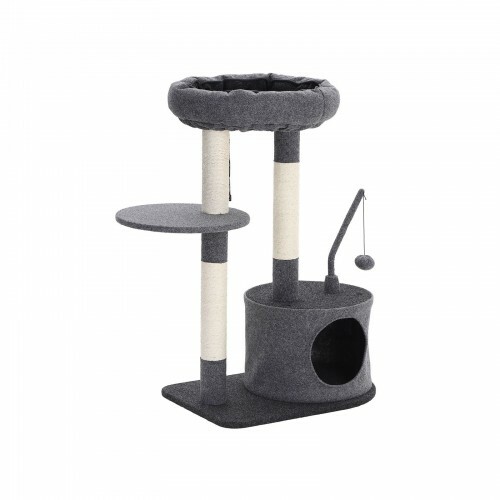 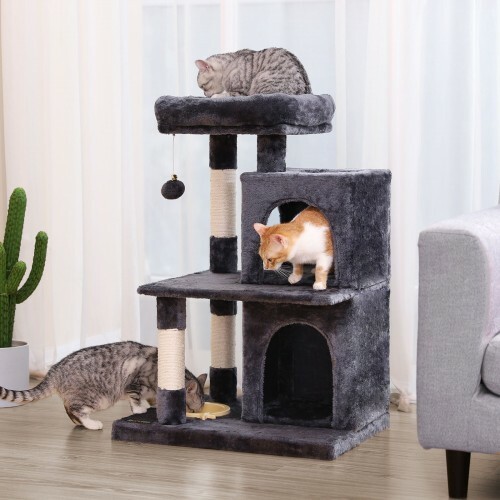 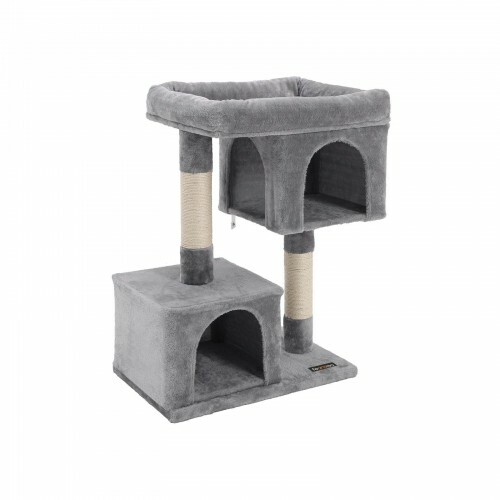 Whether you have kittens, large cats or aged cats, this cat tree is a wonderful home for your furry pals.